ALBANY — The way lead singer Justin Friello sees it, there isn’t a stage too big for Stockade Kids. 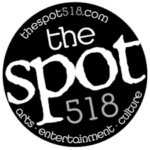 The Schenectady-based hip hop/rock band recently opened for the Village People at Proctors, and now they’re headlining the Washington Park Lakehouse stage on the first day of this year’s Tulip Festival, May 7, in Albany. Still, it was a moment the six native Schenectadians savored. 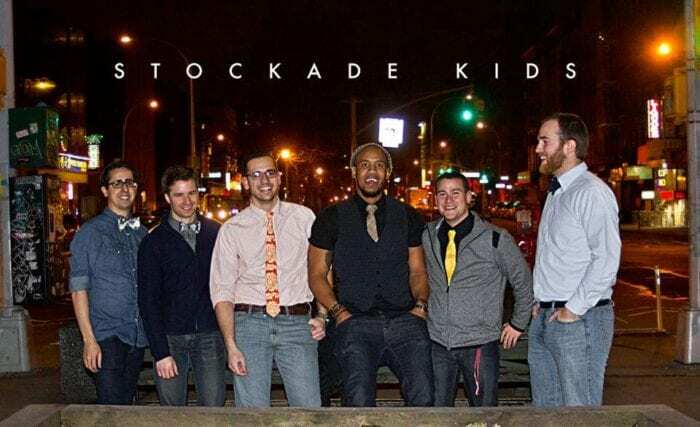 Stockade Kids is really a merger between an established band named Filming Ohio and rapper Scottie Monaco. Mlodzianowski said Monaco brought something to the table the rest of Filming Ohio could not. “The biggest part of that was his energy and his presence on stage and with the concept … and the message he was trying to convey through his songs he was writing. It was being on stage with him that made us want to get together with him and write songs with him,” said Mlodzianowski. The group – which also features trombonist Aden Brooks, bass player Will Dobson and drummer Vinny Fazio – recorded an album shortly after forming in 2013 and began developing a loyal fan base. Their first breakthrough came in 2014 when they won the Schenectady County Battle of the Bands, and they’ve been gathering steam ever since. Along the way, Stockade Kids have given the Capital District’s hip hop community – one largely ignored by the general public – a higher profile. Mlodzianowski, Friello and Monaco handle the songwriting duties for Stockade Kids. The shape of the songs have been known to change when Stockade Kids play live. That spontaneity will be on display Saturday when Stockade Kids takes the stage at Tulip Fest.